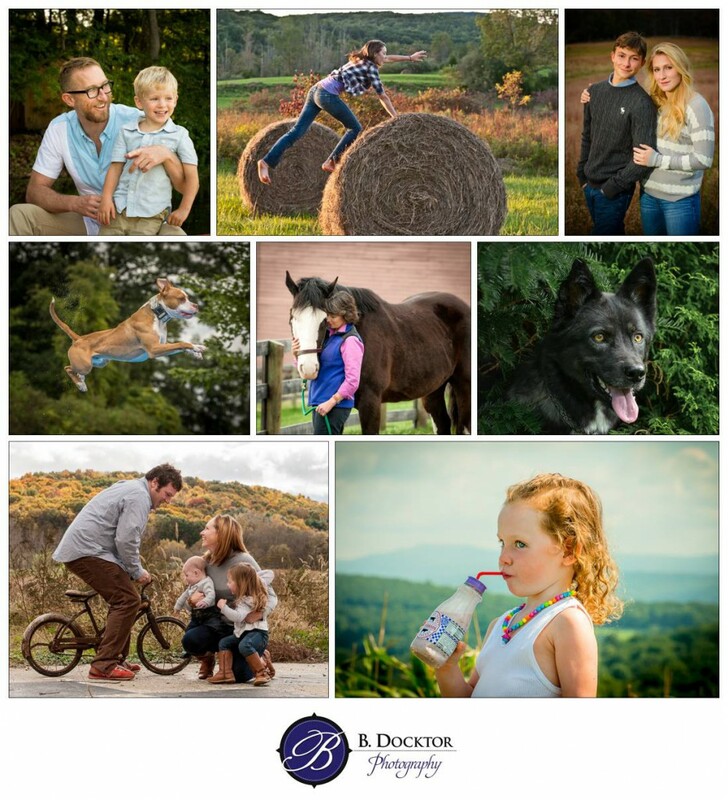 On-Location Family & Pet Portraits: Autumn is Prime Time! As I do on-location portrait and pet photography in the Hudson Valley and Berkshires, it’s no wonder that autumn is everyone’s favorite time for outdoor sessions. We only have a few prime days for doing this, so please call now to book: 518-329-6239. What an incredibly beautiful summer we’ve had! I had a blast photographing some fabulous parties and weddings and family gatherings. I would absolutely love the opportunity to photograph what’s meaningful to you. Your family, your pet, the parties you give, weddings, birthdays, anniversaries. Whatever it is that lights you up–that’s what I want to photograph for you in a way that makes you feel happy every time you see that image.